The province of Salerno is an area of the Italian countryside where art and gastronomy walk together at the same pace: we mean the beauty and the superb quality. A great start to approach the local specialities is tasting the buffalo mozzarella cheese DOP, a product of the Piana del Sele, a large marsh land situated on the border of Cilento area, between Battipaglia, Eboli and Paestum. 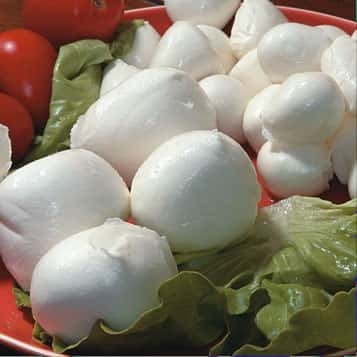 If the mozzarella with all the other local cheeses can be considered the "white gold" of the Campania Region, the "red gold" is, without doubt, the tomato San Marzano DOP of the Agro-nocerino-sarnese area, appreciated World-wide for its benefits and its utility in many recipes and can be preserved freshly or under form of pelato (peeled and boiled whole). 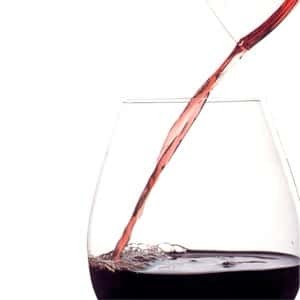 The traditions tell that the first seed was imported from Perù in late '700. 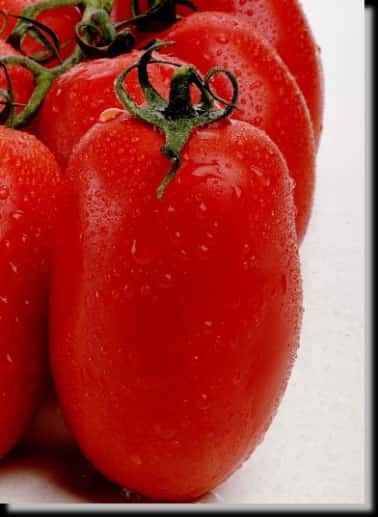 Planted in one of the local districts, after a process of cross-breeding with the local tomatoes, the famous San Marzano quality found its success. Another important quality is the cherry tomato "Corbarino", cultivated in the terrace gardens on both sides of the Monti Lattari (over Valle del Sarno and over the Amalfi Coast). A perfect mix between sweet and sour tastes, to be eaten preferably fresh, it is often preserved in artificial bunches and hangs in the cool shade of the pergolas or cellars, awaiting to be used in the Winter Seasons. 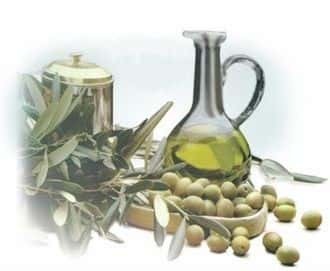 The extra olive oil DOP of the Salerno hillsides features a series of intense aromatic flavours to the taste and preferred for specialities such as legume soups, grilled fish and oven cooked pastas. 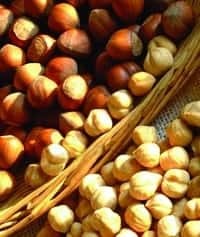 Another speciality is the round shape hazelnut of Giffoni IGT (with an easy peel skin and an aromatic taste), which is often used in the preparation of cakes and desserts. 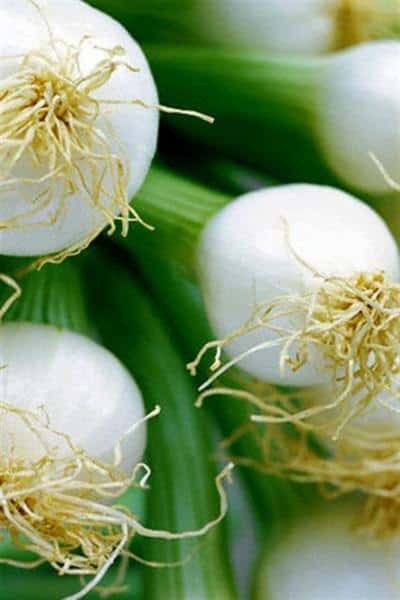 A precious ingredient of the local recipes is the small onion (Cipollotto Nocerino DOP), which grows all year round in the agro-nocerino-sarnese and the pompeiana-stabiese areas. Not to miss: the famous local cheeses: caciocricotta, caciocavallo podolico and caciocavallo silano DOP. The Neapolitan "Annurca" apple is known as the "queen of the apples", famous for its white pulp, crispy and solid and for its slightly sour taste. Already famous at the times of the Romans, it is present in one the fresco paintings in the excavations of Herculaneum. The apples are harvested still unripe, and mature laying on the ground covered and surrounded by hemps, wood shavings or straw. 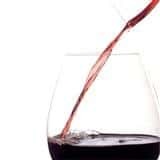 To complete the list we suggest a glass of the local wine Castel San Lorenzo DOC, in one of its various versions: red, white, rosè, moscato, moscato spumante and barbera.